45g of low fluor kickwax for 0 till -6 C. For all types of snow. Apply 4 layers across the kick zone. 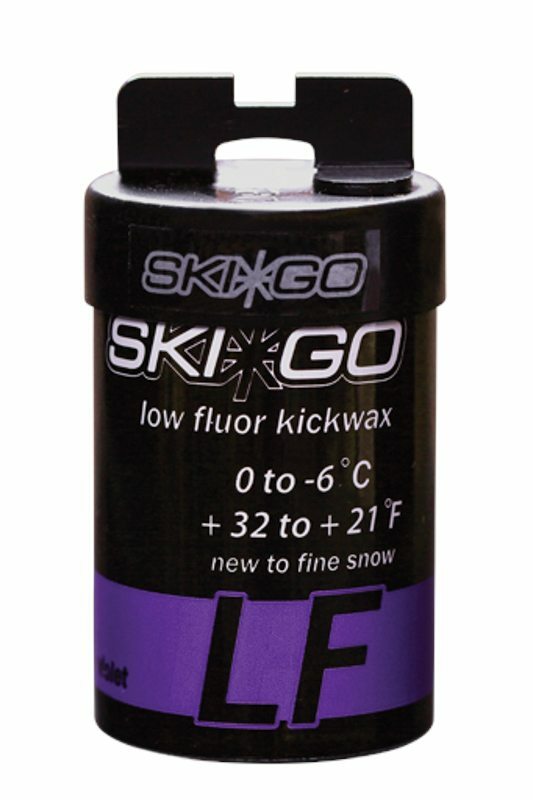 LF (Low Fluor) Contains a low amount of fluor for lower humitidy.